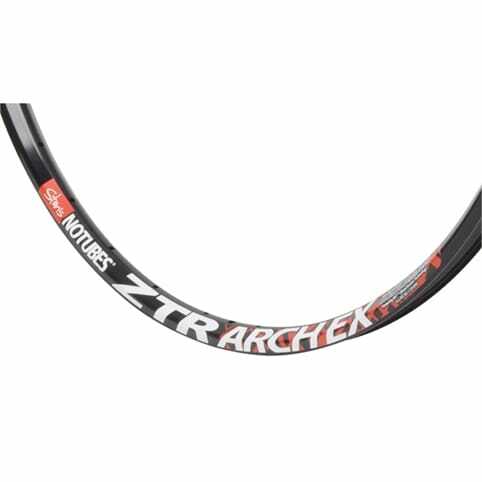 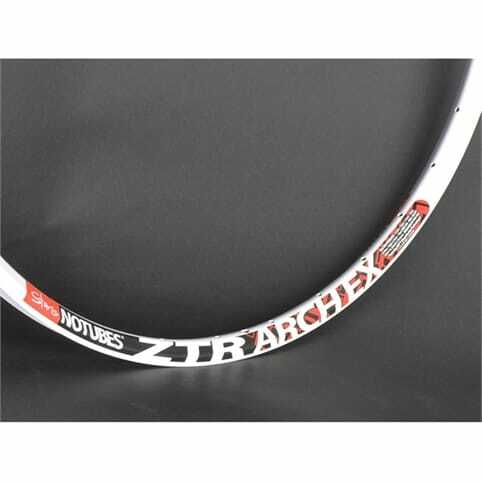 The ZTR Arch EX Rim - New for 2012 the Arch EX is now lighter, wider and tougher than the previous Arch model! Inspire confidence in your ride with the ZTR Arch EX. 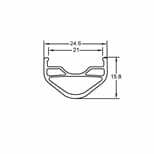 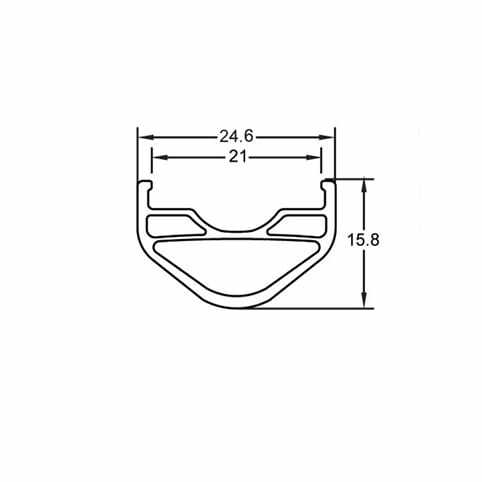 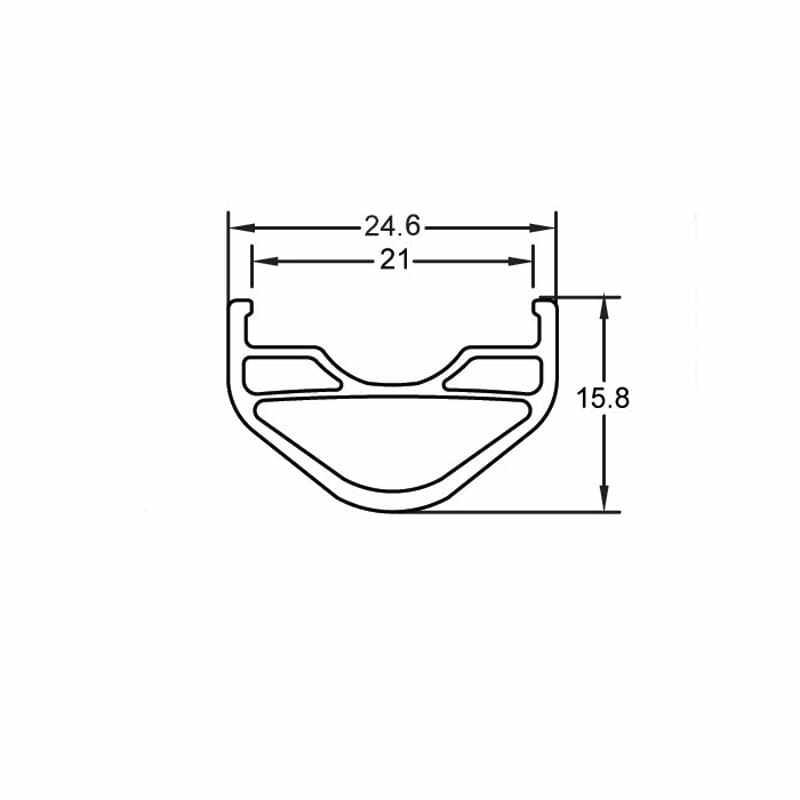 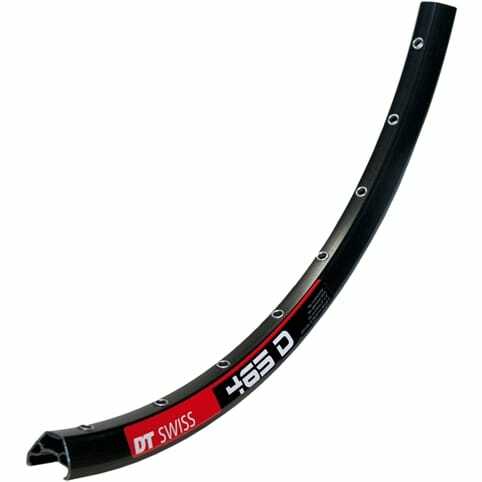 Once again, Bead Socket Technology construction provides superior tubeless compatibility. The internal arch design lends durability and stiffness, two assets especially important for all 29er wheels. 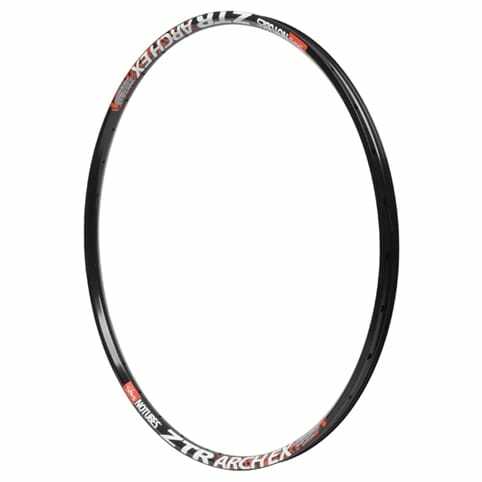 Although lightweight, the Arch EX can handle almost any type of riding. 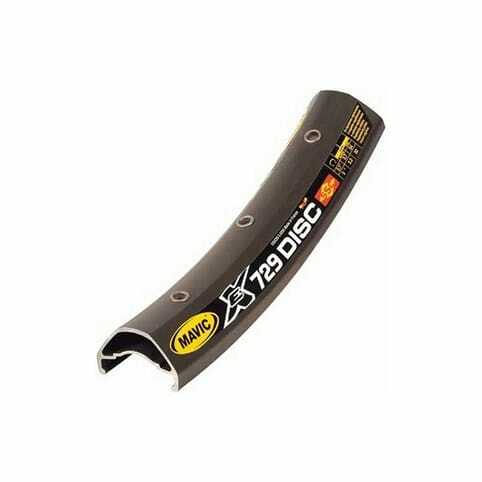 Fully tubeless compatible with yellow rim tape and valve stem.